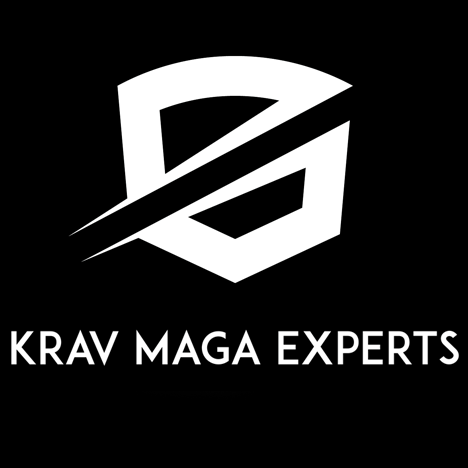 Start taking classes at Krav Maga Experts and other studios! Krav Maga Experts teaches the best self defense classes in NYC. Professional instructors, well rounded curriculum and a great balance between conditioning and fighting skills. We offer conditioning classes such as Ground Fighting, Strike, Weapon defense and a lot more! Wear comfortable clothing that you can move in. Rent gear for $2. Please come 15 minutes early to fill out a waiver, late comers aren't allowed in class. **Classes are in four locations - Please make sure you know if you are going to the Brooklyn, Union Square, Upper East Side or Upper West Side location** Upper West Location 250 West 100th Street, New York, New York 10025 Union Square Location 99 University Place, 9th Floor New York, New York 10003 Upper East Location 127 E 82nd Street, New York, New York 10028 Please come 15 minutes early to fill out a waiver and get situated. Brooklyn Location Park Slope, Brooklyn 69A 7th Ave.
Great class if you want learn the basics and the philosophy of Krav Maga! Very supportive community and excellent studio! Fun class, the instructor was very knowledgeable and the environment was very friendly. Would definitely recommend. Really good for learning self defense techniques. Left the class after 10 minutes - it was very aggressive and you made physical contact with other people. It was more of an art form according to the instructor rather than a workout. Great class! Markus is an excellent, caring instructor! Really fun and informative. Not an intense workout.